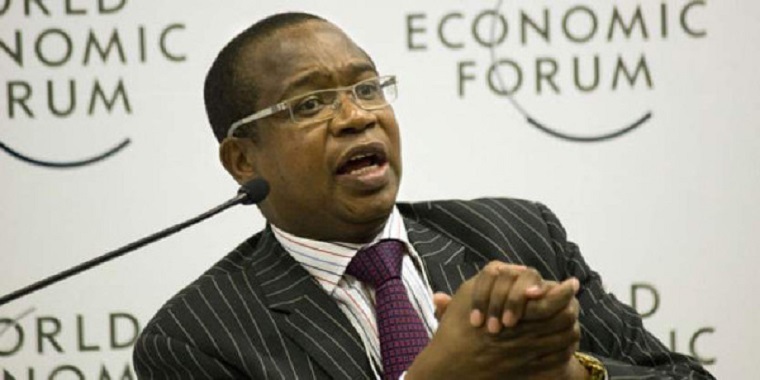 Finance Minister Mthuli Ncube, who has been under attack for the new measures he announced on 1 October which sent the market into a spin with prices rocketing, says the price shocks are temporary, the economy will soon stabilise. 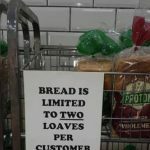 He told the Sunday Mail: “Ordinary Zimbabweans should not go into panic buying of goods and commodities, as prices will drop and they will lose money. “Likewise, wholesalers and retailers should not hoard goods in anticipation of obtaining higher prices in future. They will incur loses. 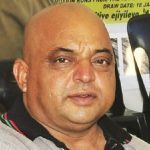 Some people who rushed to the parallel market to get rid of their bond notes have already suffered heavy losses as the rate has plunged from $1: 6 bond notes to $1 to 1.50 bond notes. “The interventions that I have put in place are designed to restore fiscal equilibrium and general macro-economic and monetary sector stability. This will then create the right environment for growth. The price shocks are temporary but inflation will stabilise as the markets finds equilibrium again,” Ncube said. Ncube released his TSP, which maps the way forward for the next two years, on 5 October. His main focus is to reduce government expenditure and thus leave enough money for capital development. His two percent tax on transactions initially met stiff resistance including from business but the Confederation of Zimbabwe Industries changed its mind to support the tax on Friday. The opposition Movement for Democratic Change is against the tax and has called on Ncube to resign. It also argues that the regulation used to enforce the tax, which became effective yesterday, is unconstitutional.